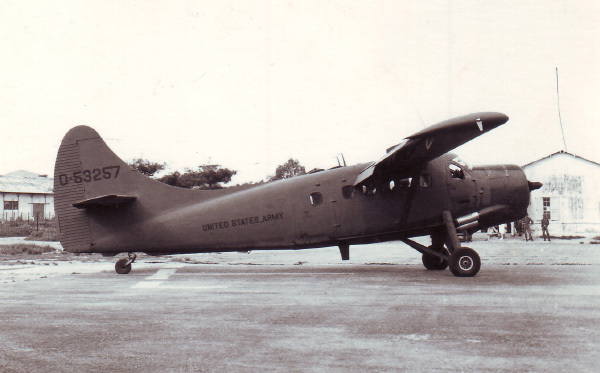 Although the Otter found ready acceptance in bush airlines, as in a similar scenario to the DHC-2 Beaver, the US Army soon became the largest operator of the aircraft (184 delivered with the designation U-1A Otter). Other military users included Australia, Canada and India but the primary role of the aircraft as a rugged bush plane continues to this day. The Otter is also a popular airplane among the general aviation (non-military) parachuting community and can be found in many dropzones throughout the world. One Pratt & Whitney R-1340-S1H1-G Wasp radial, 600 hp (447 kW).